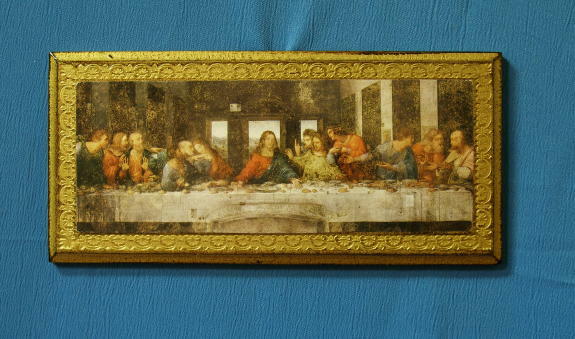 Last Supper Florentine plaque, 11 x 5inches. Made in Italy. OUT OF STOCK UNTIL ABOUT JUNE 20, 2019.